Halloween is upon us and you know what that means: scary, spooky movies! There’s an extensive list of classic films based on this spook-tacular holiday. There’s tons of titles for the horror buffs and even ones for those who don’t particularly enjoy being scared to death. Here’s a list of some of the best spooky films from least to most scary. A tale of the friendship between a human and a ghost, Casper is a far from scary choice for a Halloween movie. After all, he isn’t called Casper the Friendly Ghost for nothing. Halloweentown’s leader, Jack Skellington, seeks to transform the spooky town into a cheerful, Christmas-y one. A movie that’s simultaneously meant for Halloween and Christmas is one that’s more heartwarming than it is distressing. As groom Victor Van Dorts prepares for his wedding to Victoria Everglot, a misinterpretation causes him to accidently wed to corpse bride Emily. In Corpse Bride, the only thing scary is the prospect of marriage. As New York City becomes ridden with ghosts and paranormal activity, three professors seek to protect the city. While this film’s original 1984 version is a classic, for a more updated and inclusive version of the story, check out the 2016 version of Ghostbusters. The Addams Family tells of the iconic grim household. The first movie of the series centers around a con man who claims to be a long-lost member of the family; the second movie builds on the family dynamic and shows more of the family’s interactions with the outside world. After just finding out about their family’s magic capabilities, siblings Marnie, Dylan, and Sophie Piper must work together to stop an evil from spreading across Halloweentown. In a different twist of the renown tale of Frankenstein, Edward Scissorhands tells of an inventor’s creation: Edward, a man with scissors for hands. After Edward leaves the isolated home of his inventor, he’s brought into the neighborhood’s community. This is arguably (and rightfully), the most adored Halloween movie. The film focuses on the Sanderson sisters, three witches who are resurrected after dying 300 years prior. A pair of siblings, a teenager, and a cat spend their Halloween trying to stop the sisters from tormenting their town of Salem. After continual harassment by her classmates and an instance of public humiliation, Carrie White unleashes her anger on her school and town in this horror film. Coraline is essentially a twisted-take on a family-friendly animation movie. It’s about a Coraline, a girl who moves into a new home with her parents, but within her home, she finds an entrance to an alternative world -- one filled with enticing mysteries. 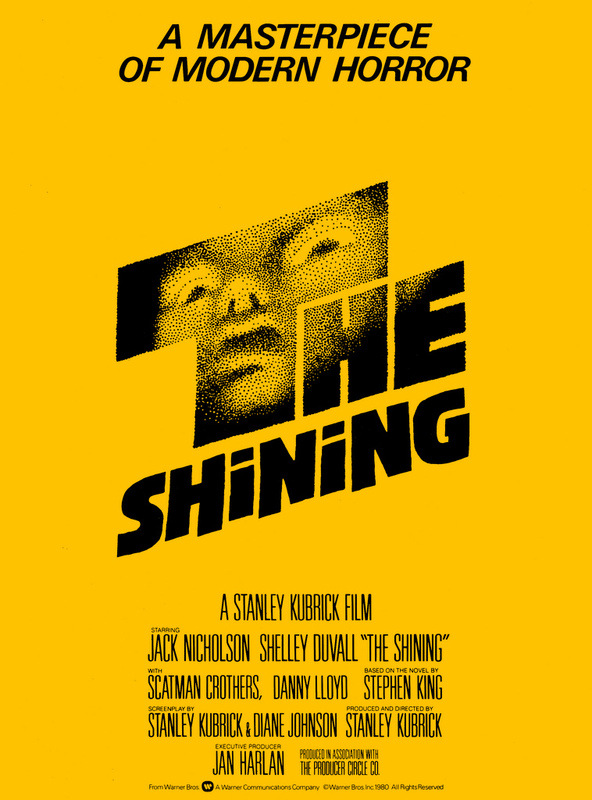 Hoping to find more inspiration and time to work, writer Jack Torrance moves with his wife and son to an isolated hotel: one with a violent past that pervades into the present, heavily affecting the family’s stay. Killer Fred Krueger torments and kills the children of Elm Street when they fall asleep. The remaining children must figure out why Krueger is choosing them as his victims before they too are killed. A group of five teenagers journey to one of their grandfather’s grave in Texas, where they’re met by a family of cannibals. After Andy Barclay’s mother gives him a doll -- Chucky -- as a gift, a string of murders nearby ensue. Maddie, a writer who’s deaf, moves to an isolated house in the woods, when a killer targets her, culminating in a night of terror.